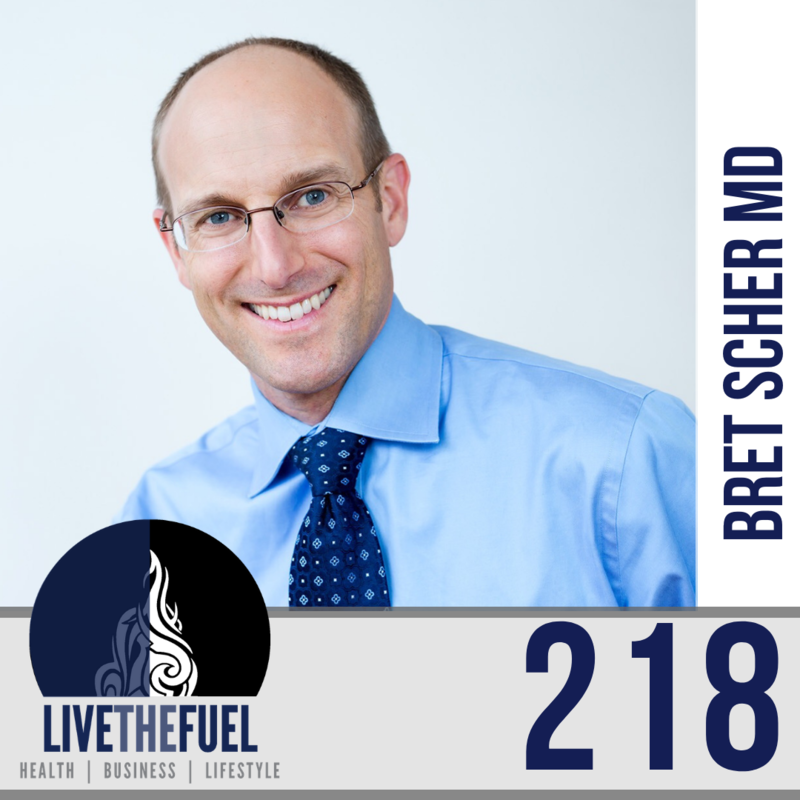 Dr Bret Scher is a board certified cardiologist in San Diego and runs the website Low Carb Cardiologist site where he has a podcast, a blog, and sees clients for individual consultations. 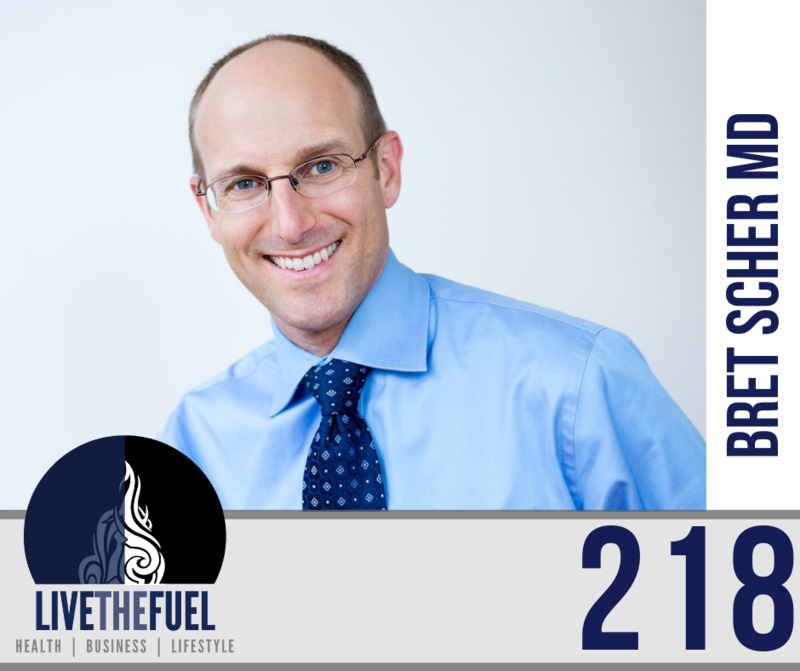 He helps people transform their health outside the constraints of our broken healthcare system. I hope to be the most unique Cardiologist you have ever encountered. Sure, I am a card-carrying, board certified cardiologist. And I spent years learning the invasive procedures and the medications used to treat heart disease. Now I want to do everything in my power to make sure those multi-billion dollar tools and drugs go unused. After receiving extra certification as a personal trainer, functional medicine practitioner, behavior modification specialist and more, I am uniquely positioned among doctors to help people transform their lives. Health free of prescription drugs. Health that leaves you feeling great, feeling energetic, and living the life you have always dreamed. These beliefs sound fairly simple and should not be foreign to us. Unfortunately, in today’s healthcare system, they are completely foreign to most. That is why I encourage people to break free from the confines of our outdated and broken healthcare system. A low carb lifestyle is the perfect example of our broken system. High quality data has shown the health benefits of low carb lifestyles for many, yet our healthcare industry refuses to accept it. That is part of my mission as The Low Carb Cardiologist. Through my book Your Best Health Ever, through my podcast The Low Carb Cardiologist Podcast, through my blog, and through all my outreaching I hope to change the narrative of our health. I hope the change the narrative of your health. I look forward to you joining me on this journey! [35:15] Dr. Carrie Diulus and Cognitive Dissonance. Prioritize your health but realize that our society is not set up for that. This goes for our Nutritional Society, our lack of Physical Activity Society, and I hate to say it, our Health Care Society. They are not set up to help us prioritize our health. We have to be able to break away from that and see things differently.